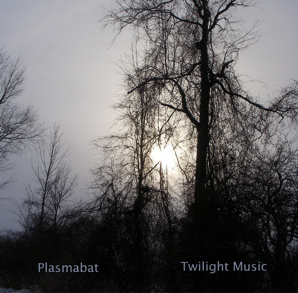 Twilight Music on Bandcamp Download the full version of "Wurlitzer"! 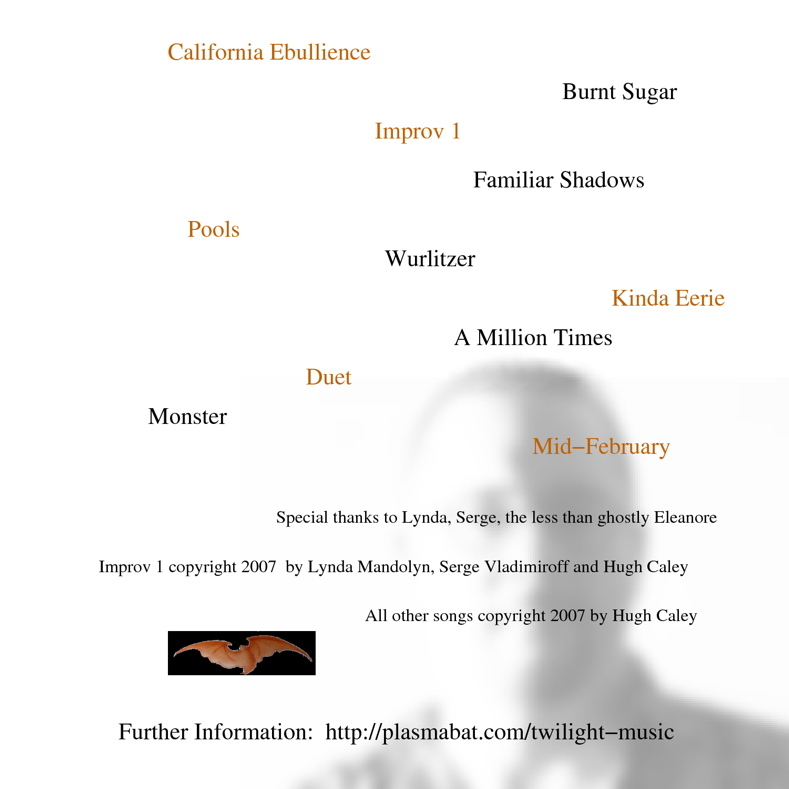 Buy the CD, download MP3s, and listen to previews! 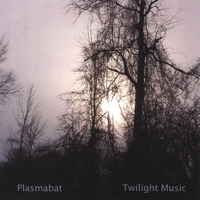 Twilight Music on Amazon, which has song previews and downloads.